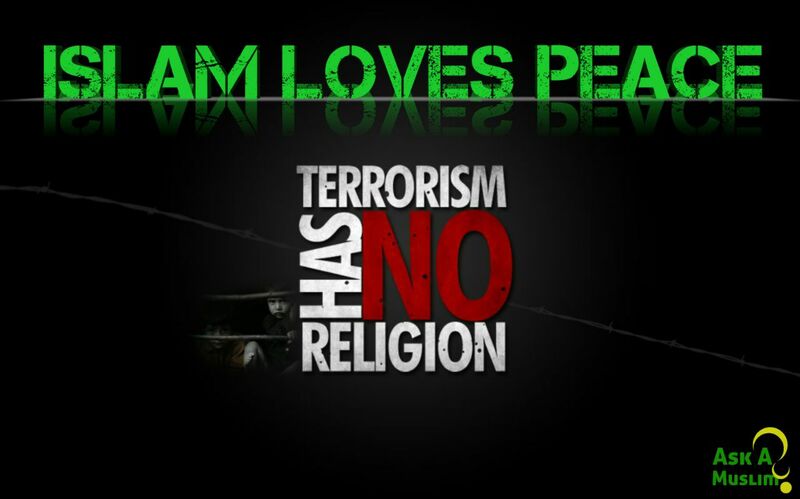 We are a group of Muslims based in Columbus, OH, USA. 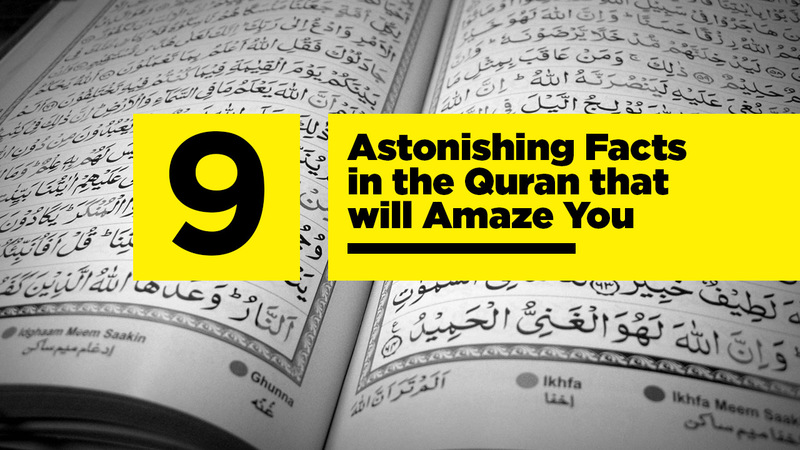 We want to help you learn about Islam from the best source – actual practicing Muslims. Please get in touch if you can’t find what you are looking for. The word terrorism came into wide usage only a few decades ago. One of the unfortunate results of this new terminology is that it limits the definition of terrorism to that perpetrated by small groups or individuals. Establishment of the daily five compulsory prayers. Self-purification through fasting in the 9th month of Islamic Calendar. Read and memorized by millions. See why for yourself. It contains several miracles that can blow your mind. Becoming a Muslim is a simple and easy process. All that a person has to do is to say a sentence called the Testimony of Faith (Shahada). 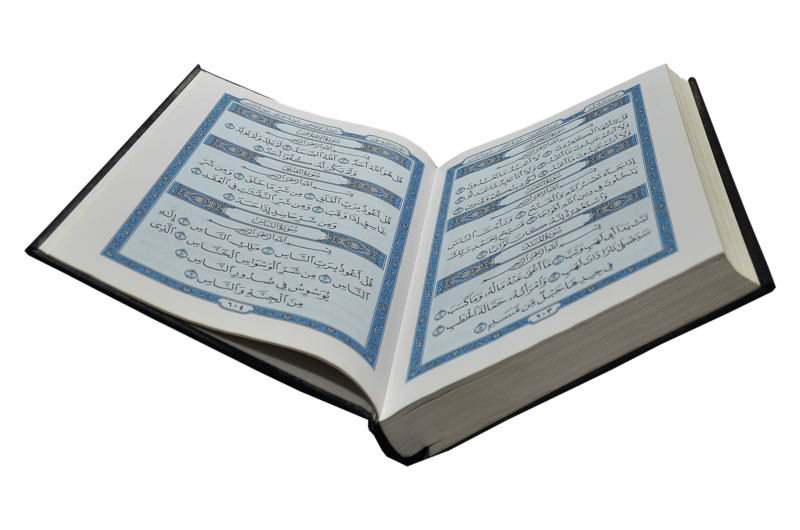 Once a person says the Testimony of Faith (Shahada) with conviction and understanding its meaning, then he/she has become a Muslim. 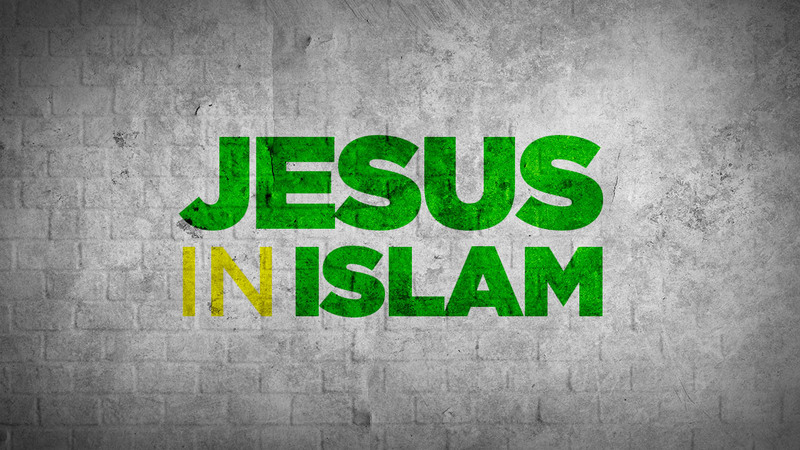 Ever have a burning question about Islam & you can’t wait till you find a Muslim to Ask a Muslim? We have solved this problem with the Ask A Muslim mobile App. With reliable sources, find accurate answers to your common questions and more. 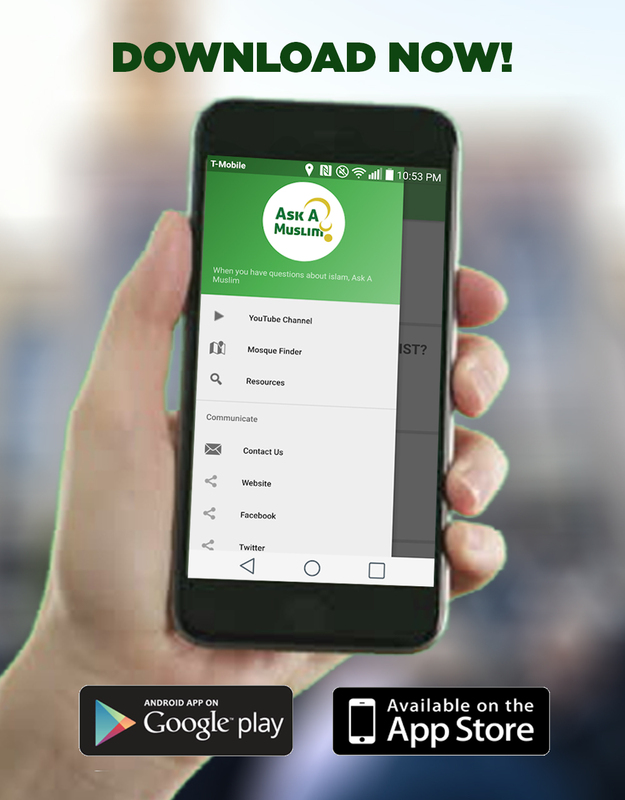 The Ask a Muslim App is a quick resource that’s simple and easy to navigate with quick tap access to The Holy Qur’an, a Resource knowledge base, the Ask a Muslim YouTube channel, and a Mosque Finder all at the tip of your finger.